Penn State has become the first public university to offer two online psychology degrees--a bachelor of arts (BA) and a bachelor of science (BS) in psychology. 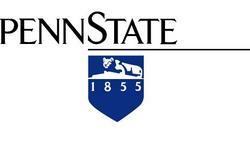 Penn State will begins accepting applicants later this month, and courses in the two psychology bachelor's degrees will begin in summer 2008. The BA program is geared towards professionals who want to pursue psychology with a focus on the human-services aspects of the field, or plan to continue on to a master's degree in psychology. The BS program follows a business track--for professionals interested in psychology-driven aspects of business--such as human resources, management, leadership development, and marketing. Penn State is opening two new online bachelor's degree programs in psychology -- a first for public universities participating in online education. Beginning this month, Penn State will open admission to its bachelor of arts (BA) and bachelor of science (BS) degrees in psychology to online degree students. Students can begin applying to the program later this month, and courses begin in summer 2008. "We wanted to provide students with an option for their education," said Rich Carlson, faculty lead for the psychology degrees. "A psychology degree can help students in many different jobs, so we wanted to allow them to choose courses and a degree that best meet their personal and career goals." The BA program is geared towards professionals who want to pursue psychology with a focus on the human-services aspects of the field, or plan to continue on to a master's degree in psychology. The BS program follows a business track--for professionals interested in psychology-driven aspects of business--such as human resources, management, leadership development, and marketing. "Our degrees includes some unique features carried over from our campus courses," explained Carlson. "For example, one required course, Psychology as a Science and Profession, introduces students to critical thinking and professional issues in psychology, and helps students find a good 'career fit' among the various subfields of psychology." Another required course, Senior Seminar in Psychology, helps students learn about and use original scholarly research in a current topic area. "Our psychology degrees balance the theoretical and practical sides of the discipline," Carlson said. As with all of Penn State's online programs, the new psychology degrees are designed to empower working adults to pursue life and career-enhancing higher education without sacrificing personal or professional time. The program is from the University's College of the Liberal Arts and delivered through Penn World Campus. More information about the programs are available on the online psychology degrees Website. Penn State College of the Liberal Arts educates more than 5,000 undergraduates in 43 majors and over 800 graduate students in 16 programs, in addition to being the largest provider of courses for Penn State World Campus. In all of these areas, the College builds on the classical foundations of the liberal arts to engage in the pressing issues of today. Penn State World Campus specializes in adult online education, delivering more than 60 of Penn State's most highly regarded graduate, undergraduate and professional education programs through convenient online formats. 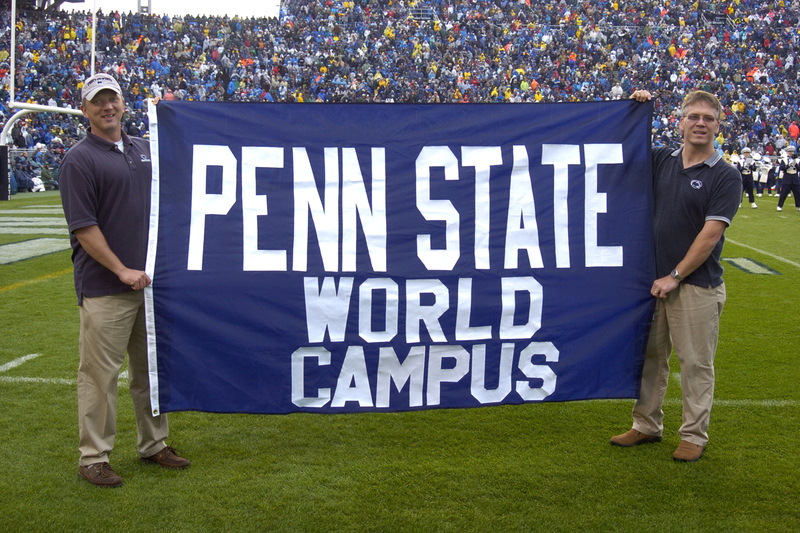 Founded in 1998, Penn State World Campus is the University's 25th campus serving more than 7,000 students in all 50 states, 43 countries, and on 7 continents.